Tidal is probably the least used music streaming in the United States after Apple Music, Google Play Music and Spotify, but that doesn't mean that it's not an important part of the music streaming industry. Today, the music company kicked off its own Black Friday and Cyber Monday sale, which includes some tempting deals on subscriptions. For a limited time, customers can buy a Tidal subscription for $.99 or $1.99 for 3 months of premium and HiFi, respectively. 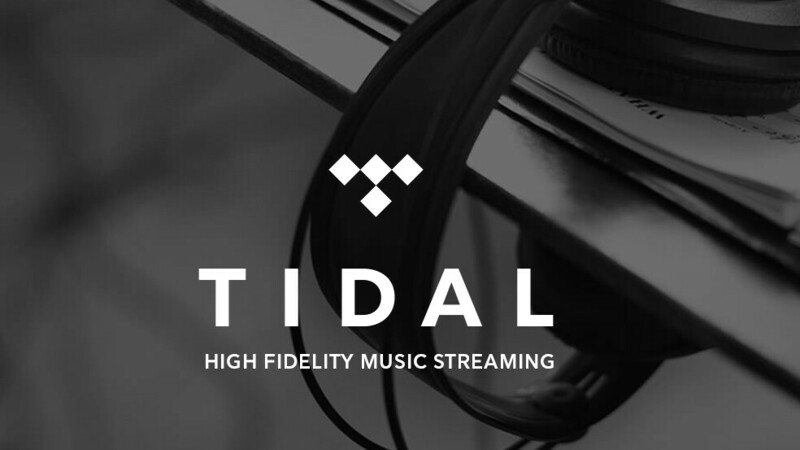 New customers can take advantage of the new offers via Tidal's dedicated website starting November 22nd at 7:00 pm ET. Keep in mind that the special pricing on Tidal's subscriptions will end on Tuesday, November 27th at 3:00 am ET. It's also worth mentioning that following the 3-month offer, members can continue their subscription for $9.99/month for premium and $19.99 for HiFi. If you haven't tried Tidal before, you'll want to know that the music streaming service provides access to more than 60 million tracks, 244,000 music videos, thousands of curated playlists and hundreds of live events. On top of that, Tidal subscribers can connect with their favorite artists in unique ways via listening parties, events and live-streamed concerts with deadmau5, Jack White, Juanes, Kaskade, Lil Wayne, Miguel, Nick Jonas, Nicki Minaj, and more. So, are you going to take up on Tidal's offer? s**t I forgot they even exist, feel like I haven’t heard anything about the company in a long time. Didn’t they got bankrupt twice now or something?